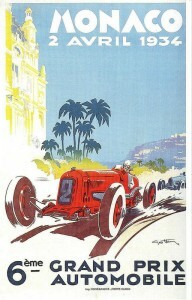 May is a one of our favourite times of year in Monaco. 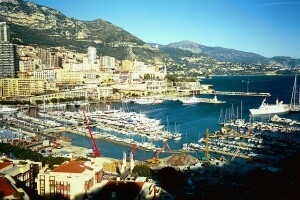 The weather is warming up, there is a constant flow of superyachts in and out of the port, and the stands are up in preparation for the eagerly-awaited Monaco Grand Prix held at the end of the month. But long before the roads around our apartments to rent in Monaco are closed off to general traffic for the F1 race of the season, there are a number of other events held in the Principality which are worth checking out. It’s the ultimate date in the Formula 1 diary: the electrifying Monaco Grand Prix which takes place at the heart of principality and a hair’s breadth from some of our Monaco rentals next month. The world’s most eagerly anticipated Grand Prix this year is scheduled to take place between May 23rd and 26th, overlapping with the final weekend of the Cannes Film Festival held 30 minutes drive west along the coast.